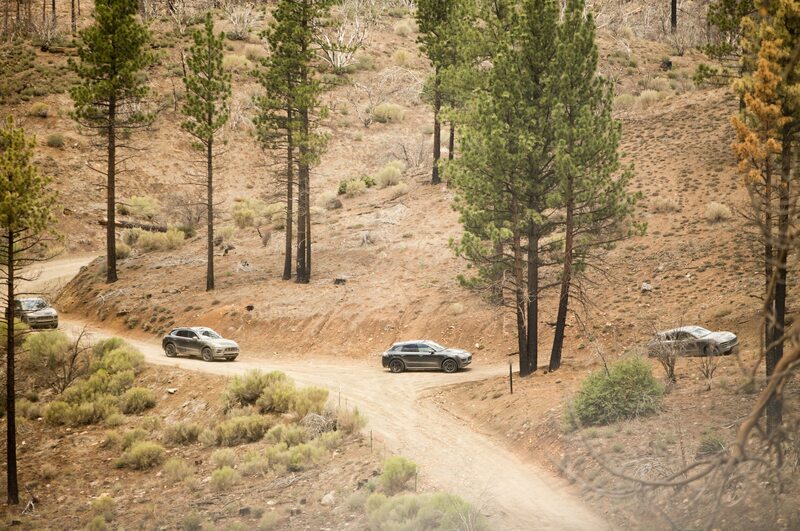 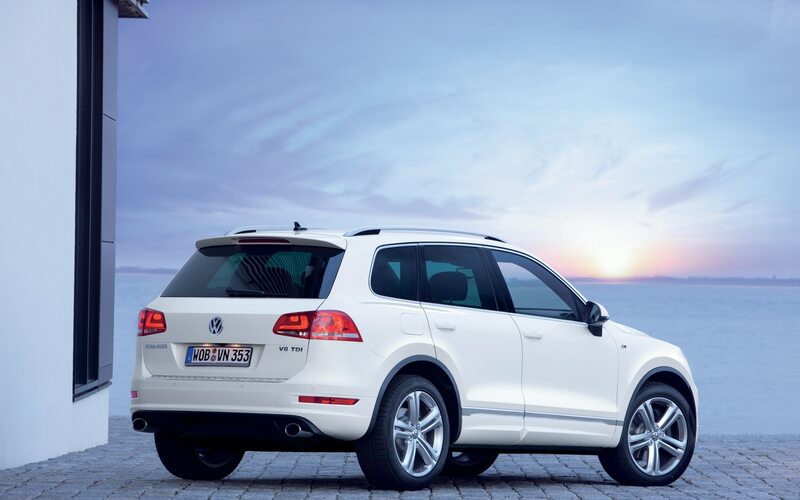 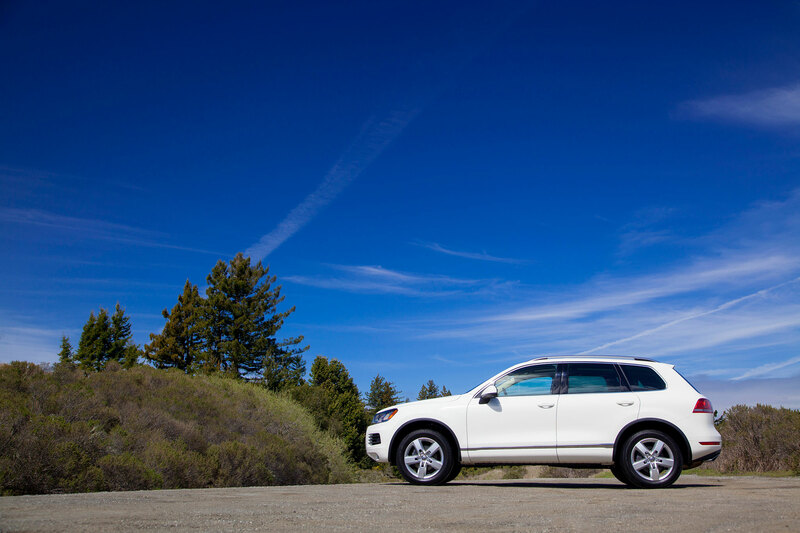 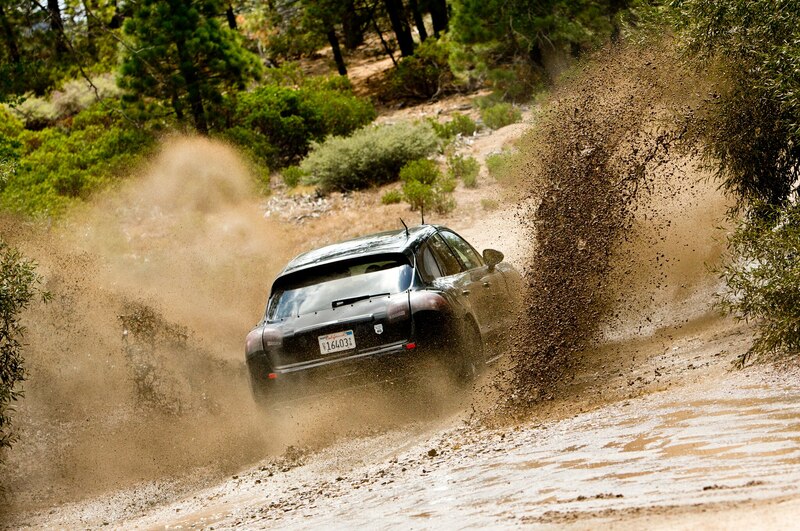 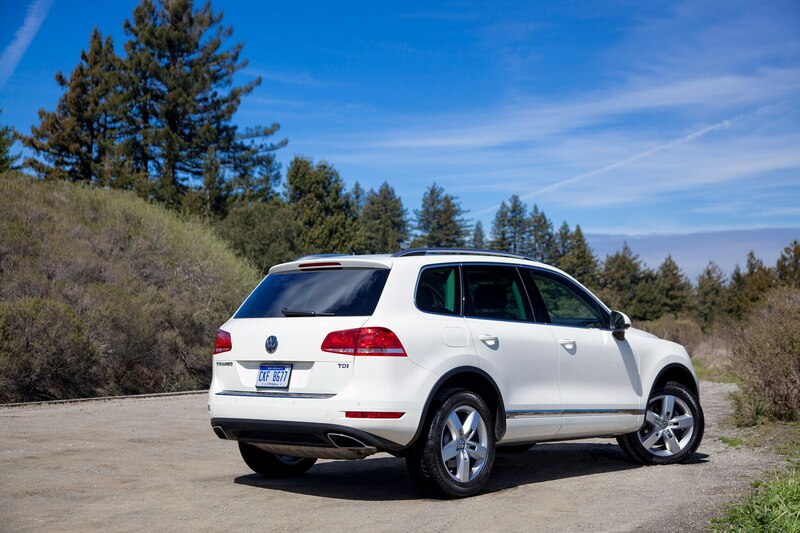 The 2014 Volkswagen Touareg X celebrates 10 years of the Touareg. 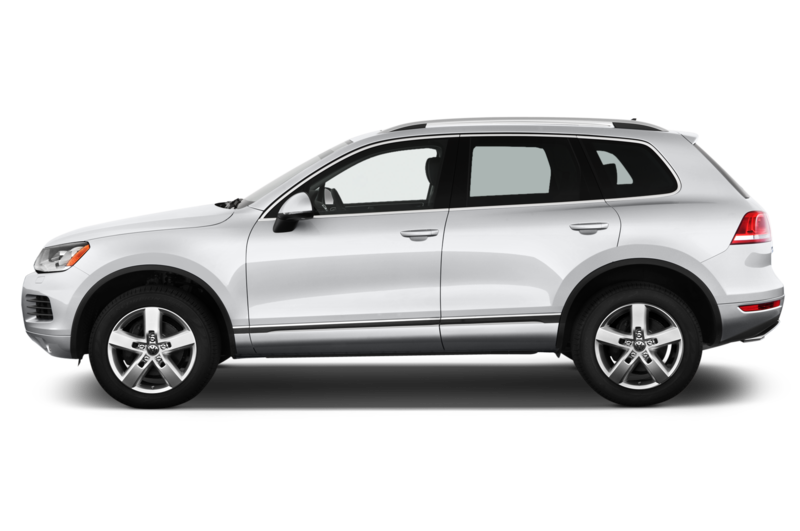 Ten years have passed since Volkswagen introduced the Touareg, one of the models that helped kick off the mid-size luxury SUV craze. 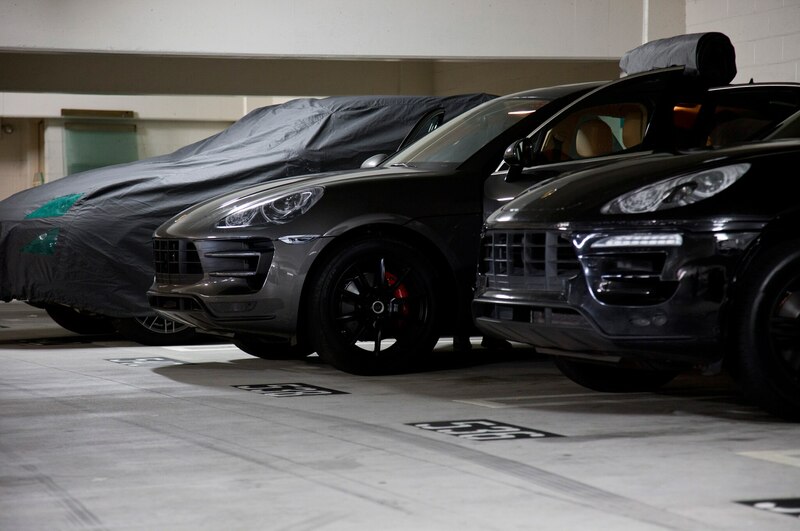 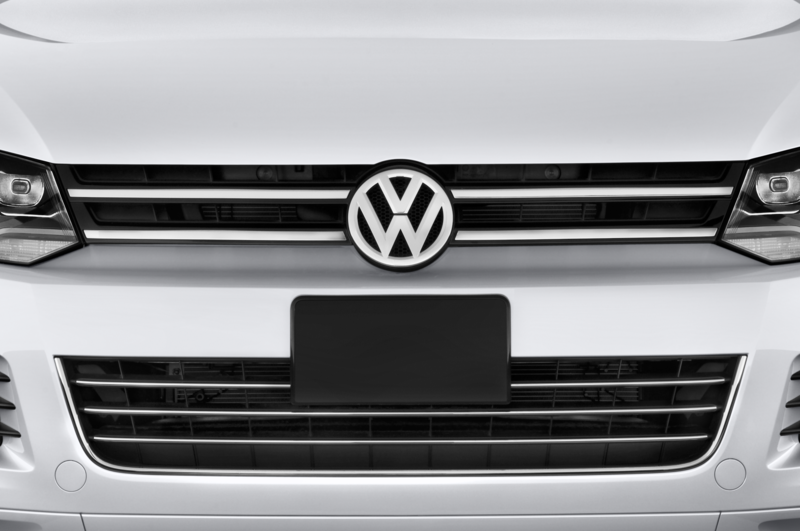 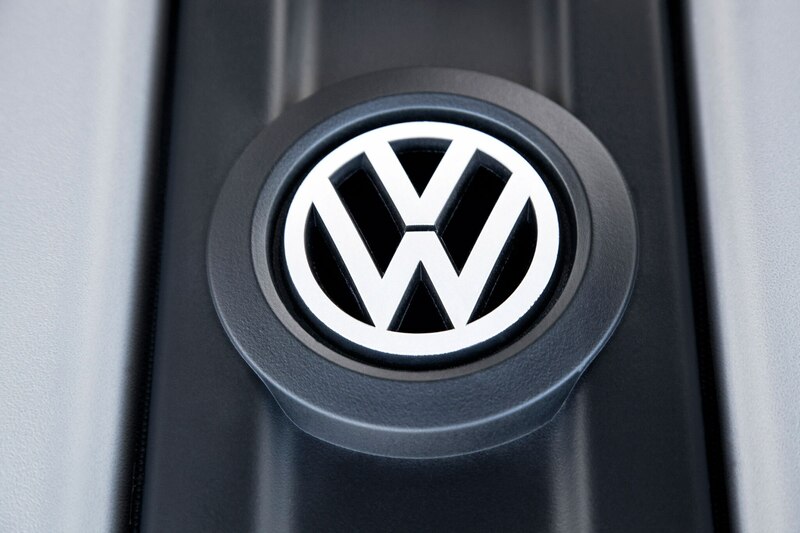 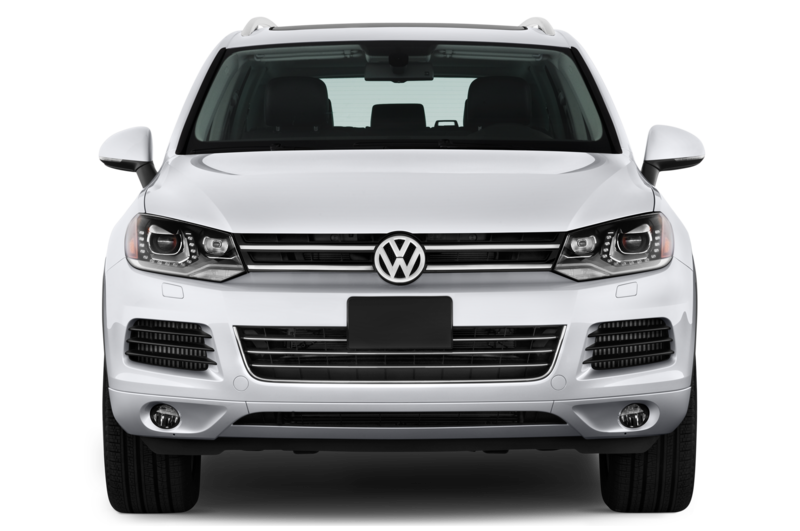 In honor of the past decade which has seen over 700,000 Touareg models sold worldwide, Volkswagen will offer the special-edition 2014 Volkswagen Touareg X. 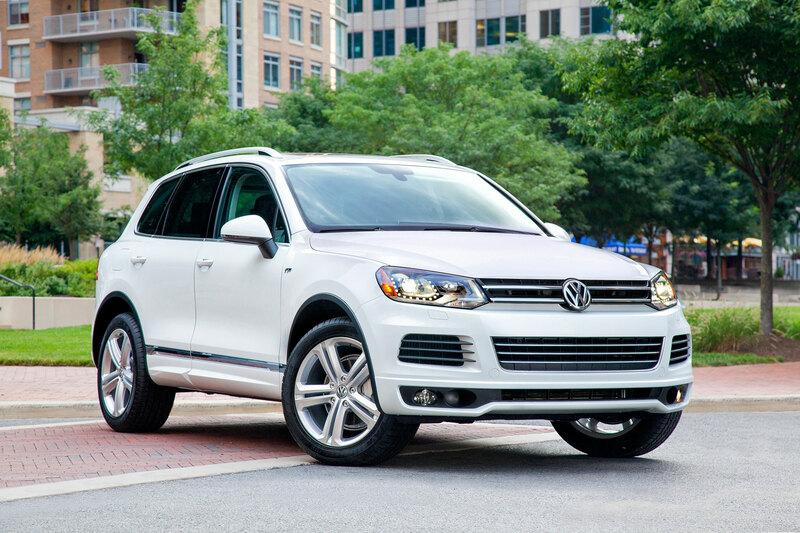 With a $57,080 price tag including destination fees, the 2014 Volkswagen Touareg X (pictured above) will be offered in a 1000-vehicle limited-edition run. 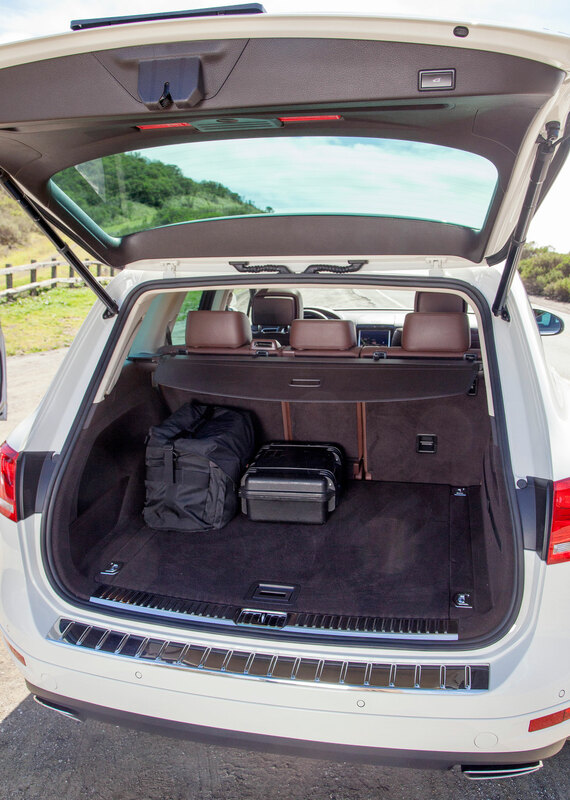 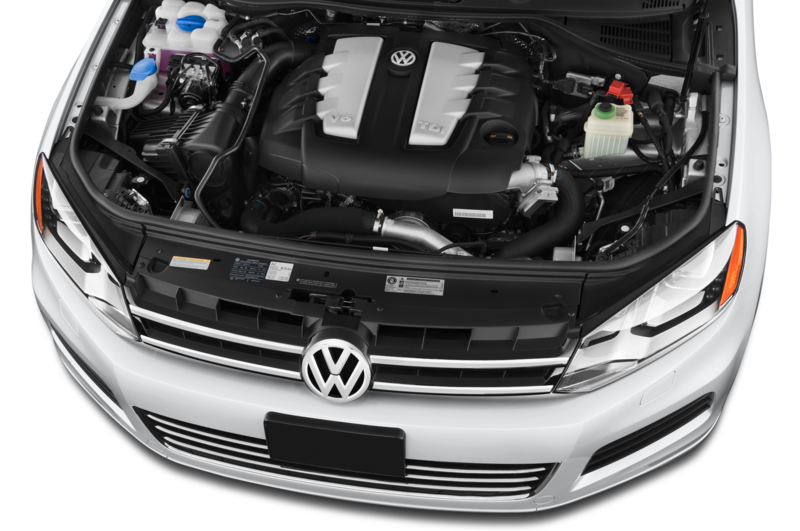 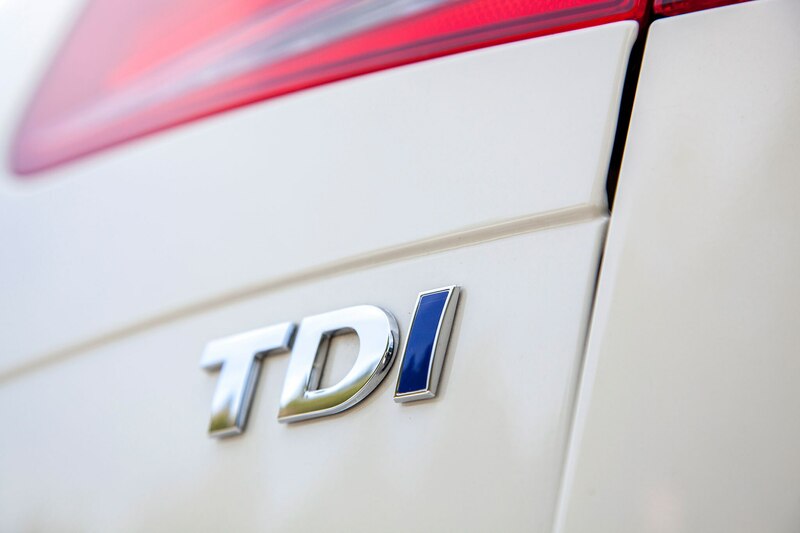 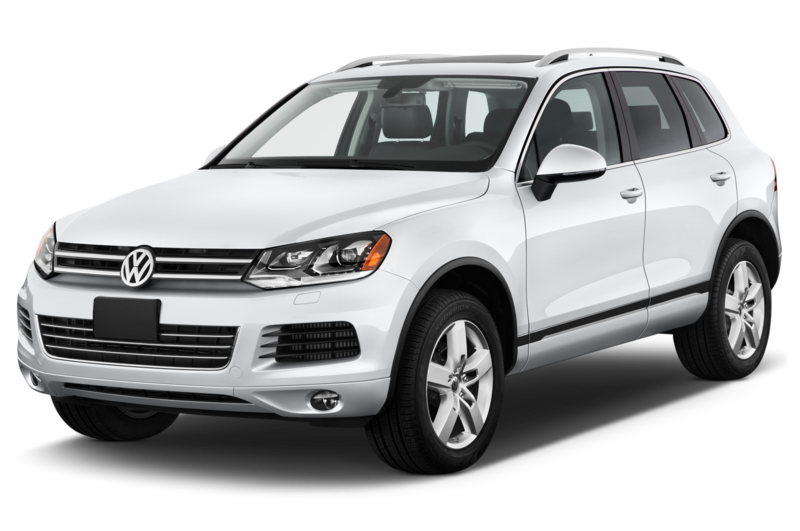 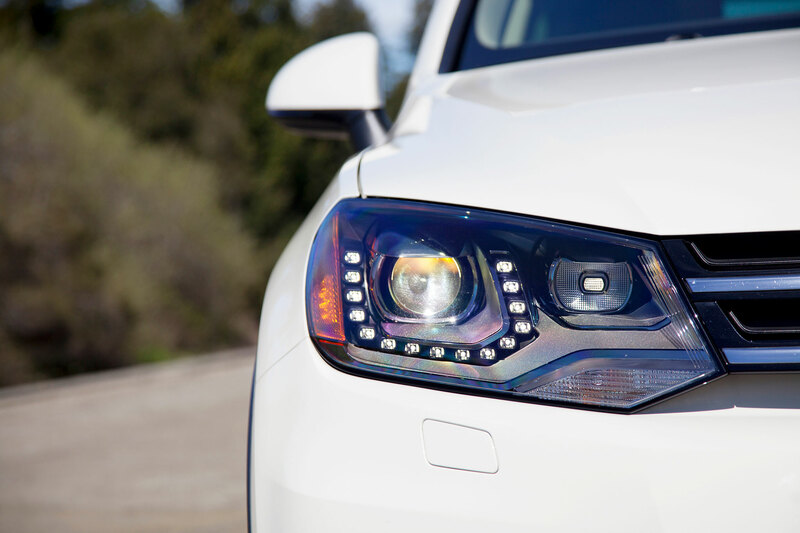 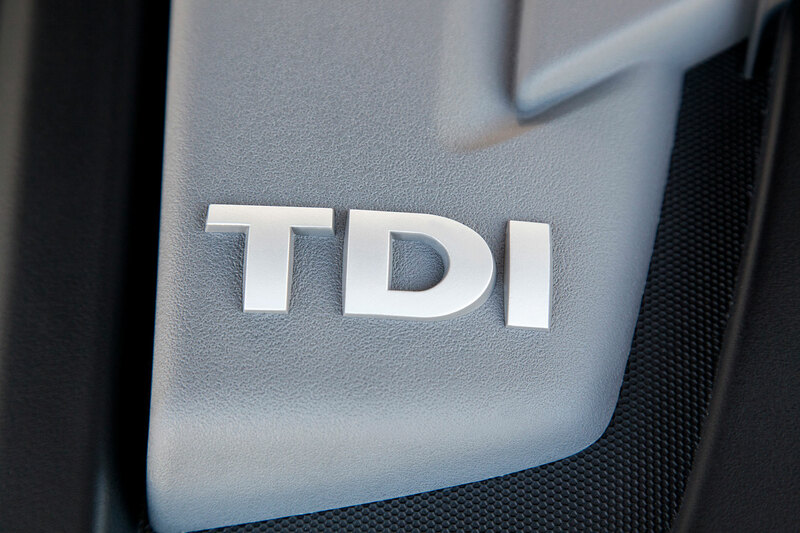 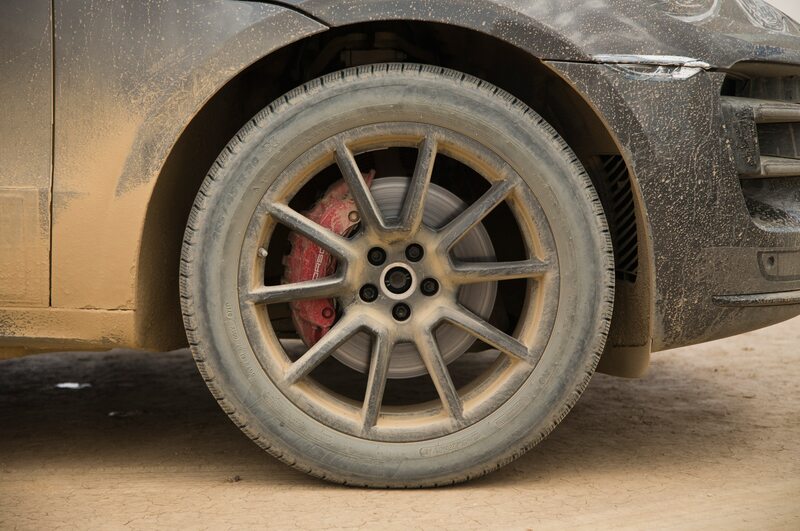 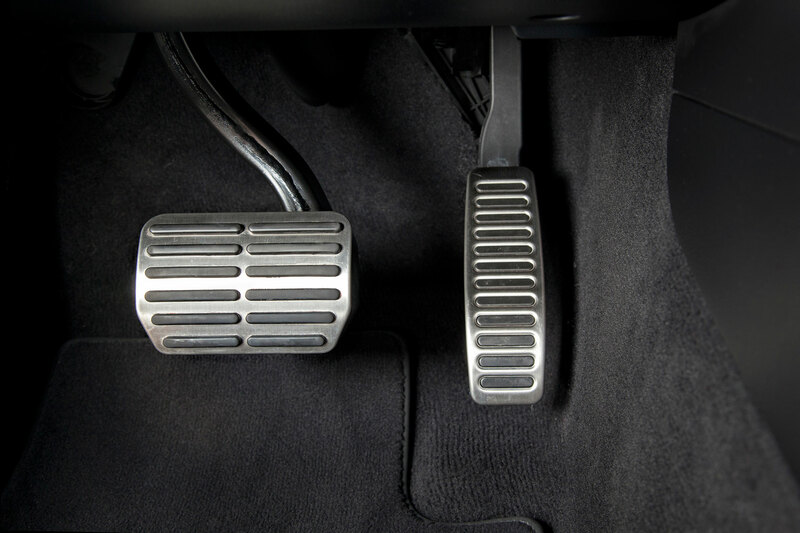 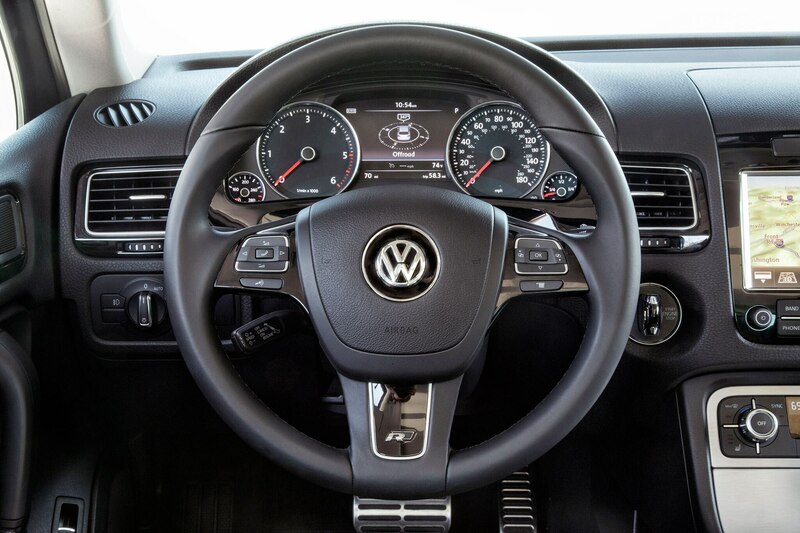 Based on the 2014 Volkswagen TDI Lux, the Touareg X employs the same turbocharged 3.0-liter V-6 powertrain mated to an 8-speed automatic transmission. 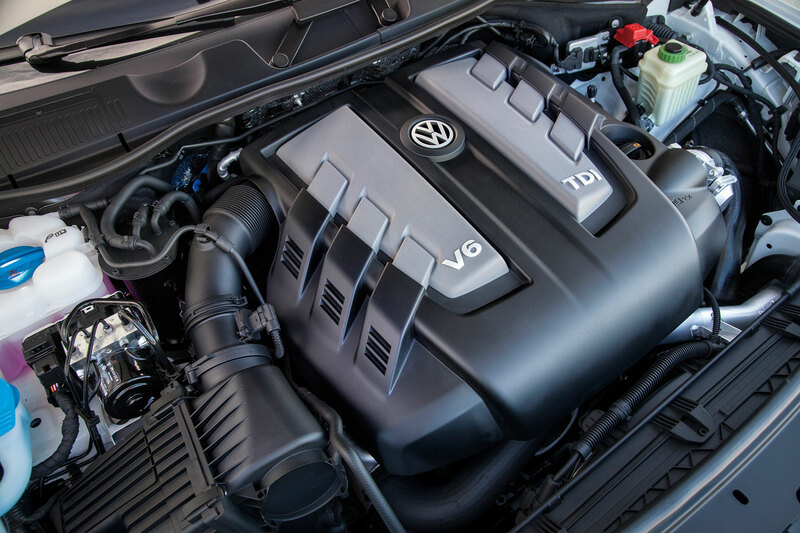 Horsepower and torque figures remain at 240 and 406 lb-ft, respectively, with fuel economy figures rated at 29/20 mpg highway/city. 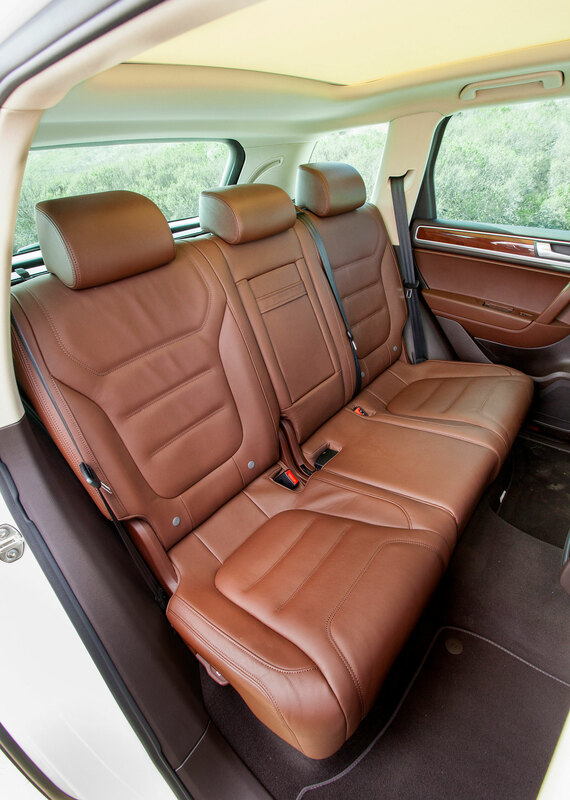 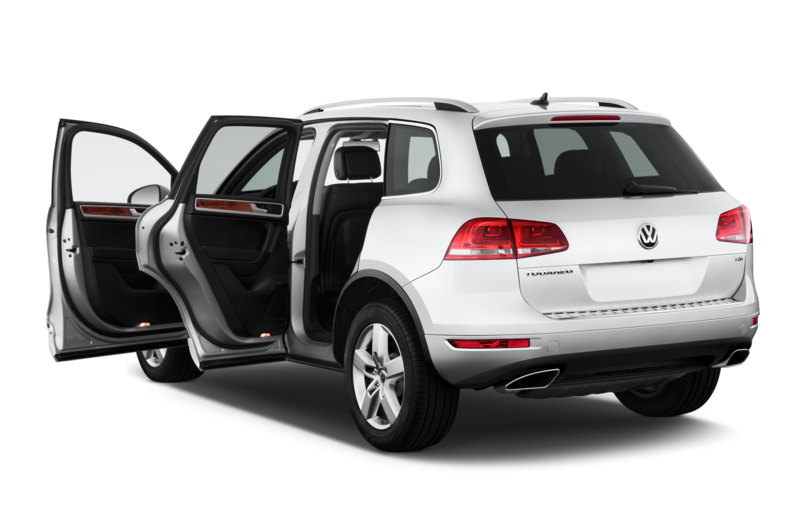 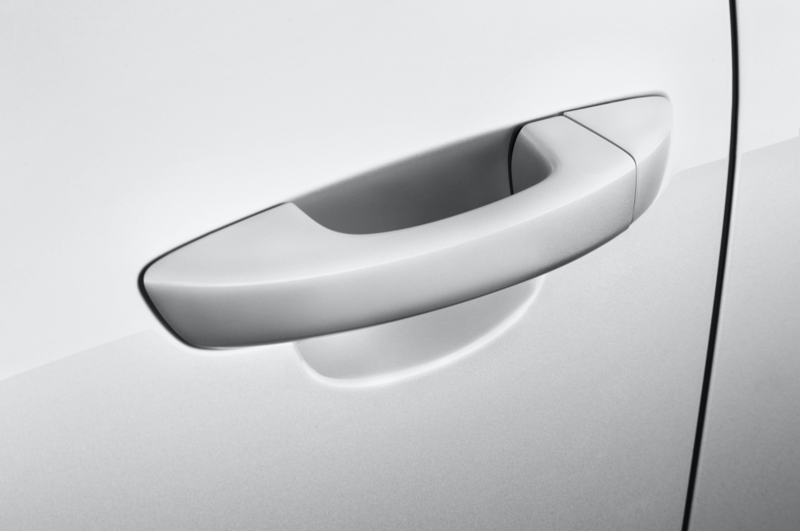 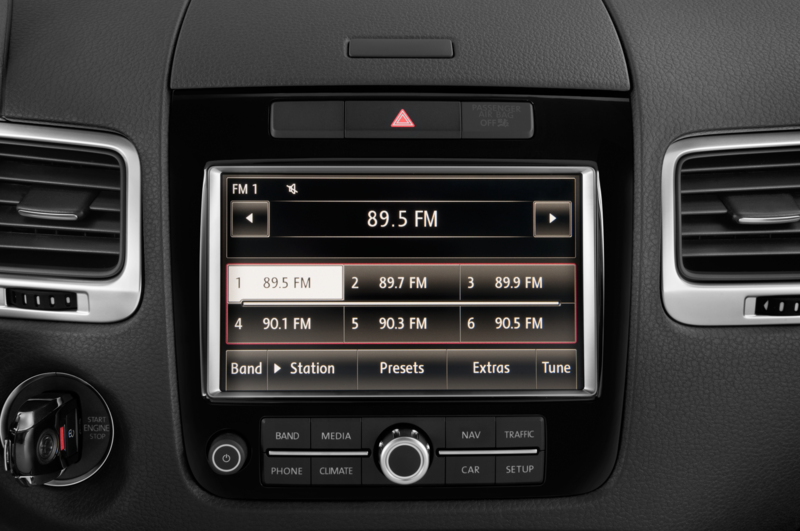 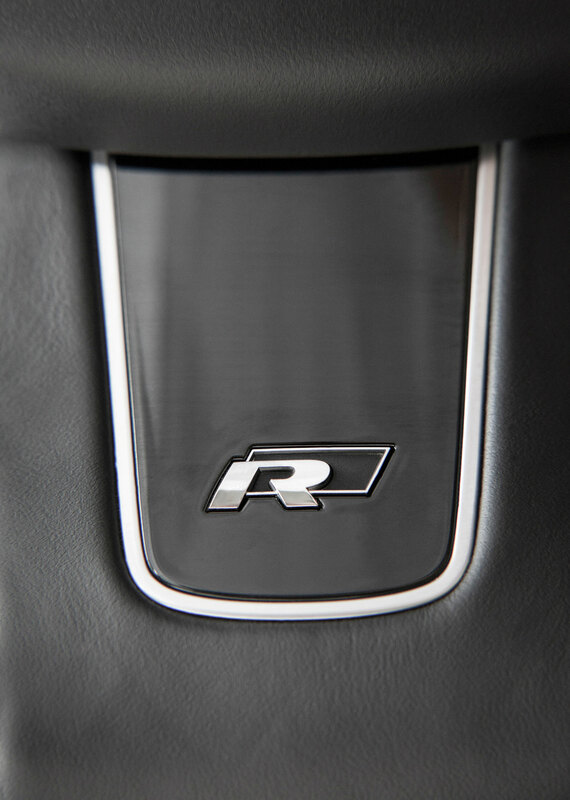 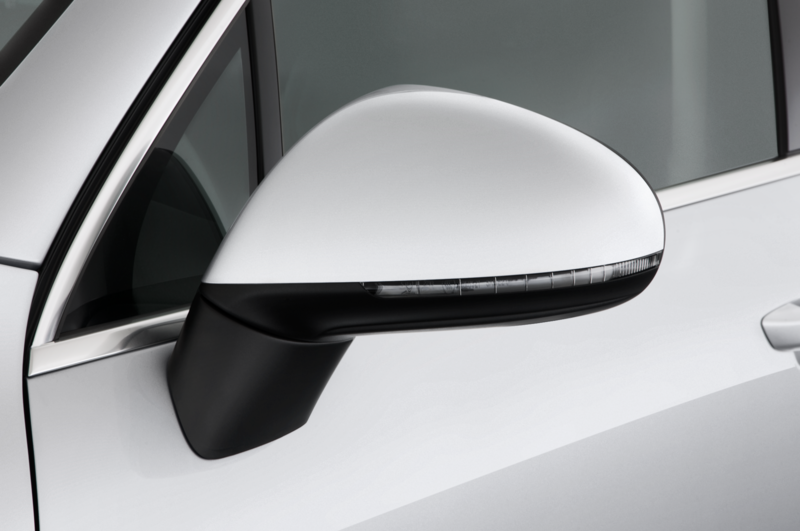 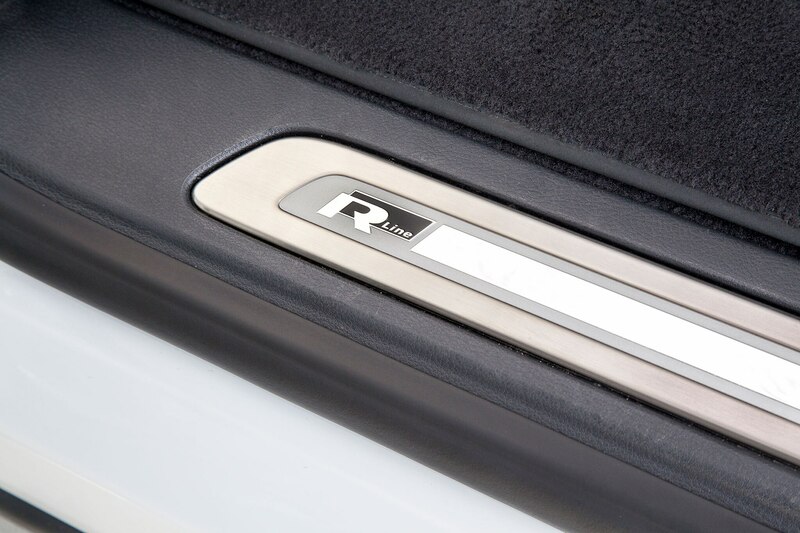 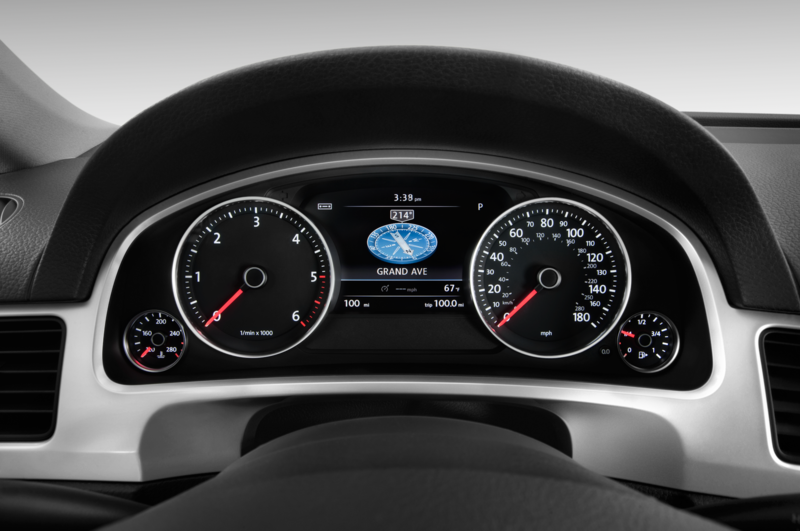 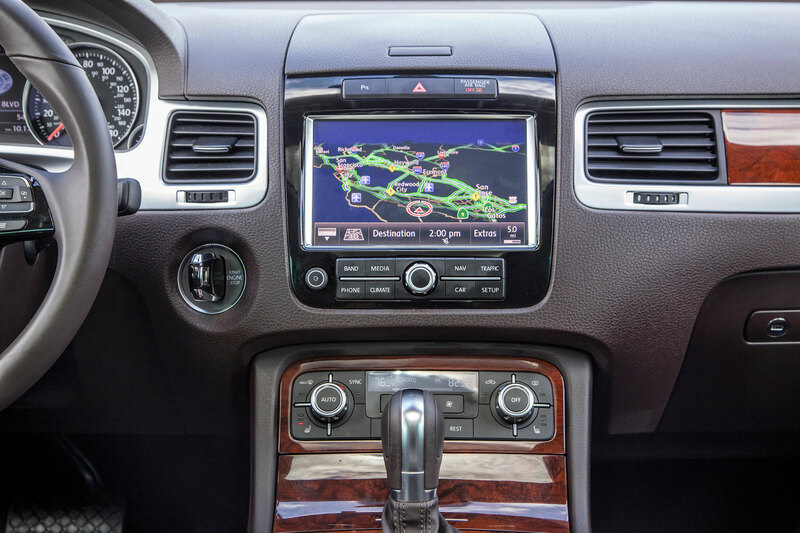 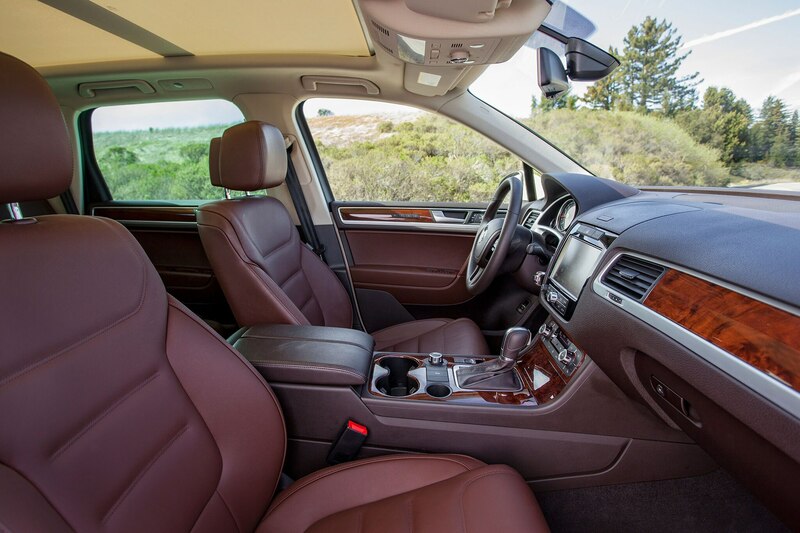 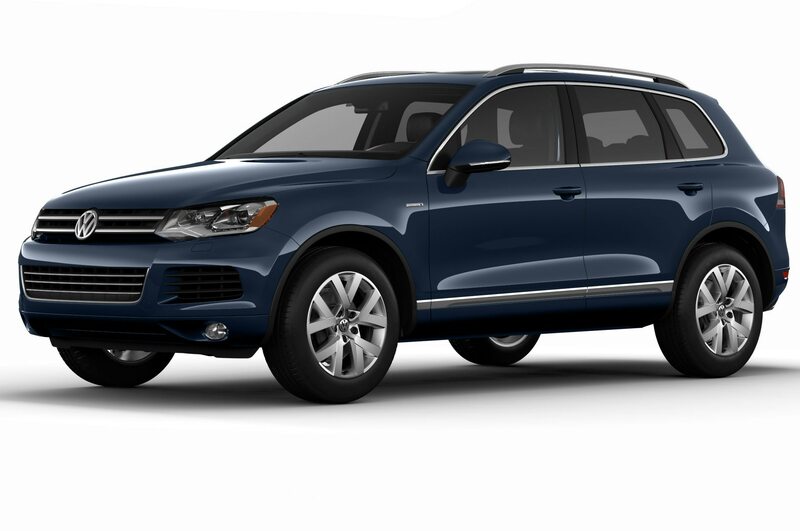 Luxury equipment such as navigation, 12-way power adjustable and heated seats, Vienna leather seat trim, and heated side mirrors carry over from the Touraeg TDI Lux, but the 2014 Volkswagen Touareg X includes its own unique interior and exterior features. 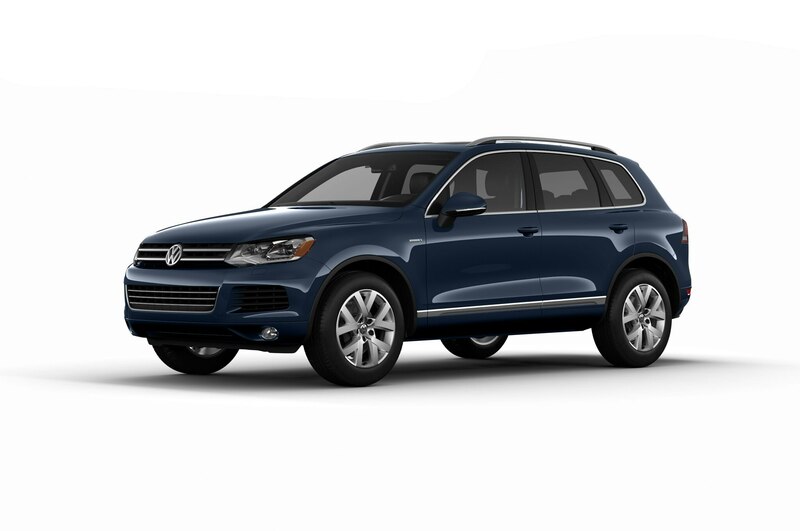 The special-edition luxury SUV is available only in Moonlight Blue Pearl paint, with 19-inch Moab aluminum alloy wheels, LED taillights, front and rear door-mounted exterior flood lighting, and special Touareg X badging. 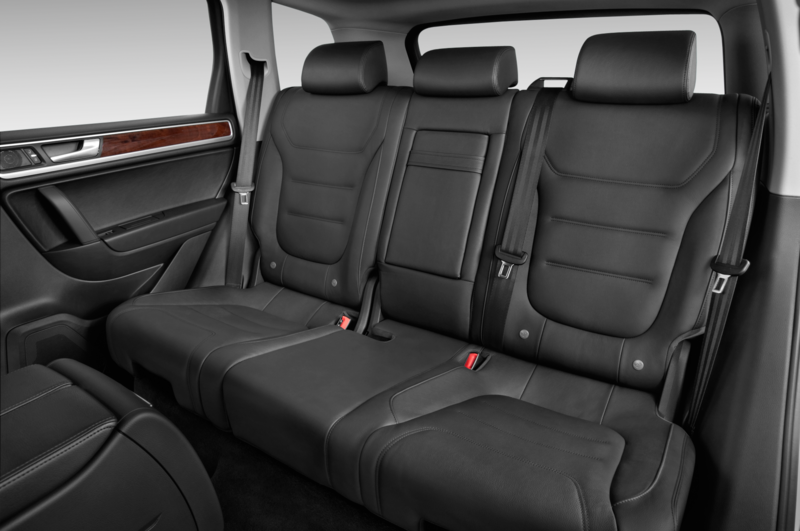 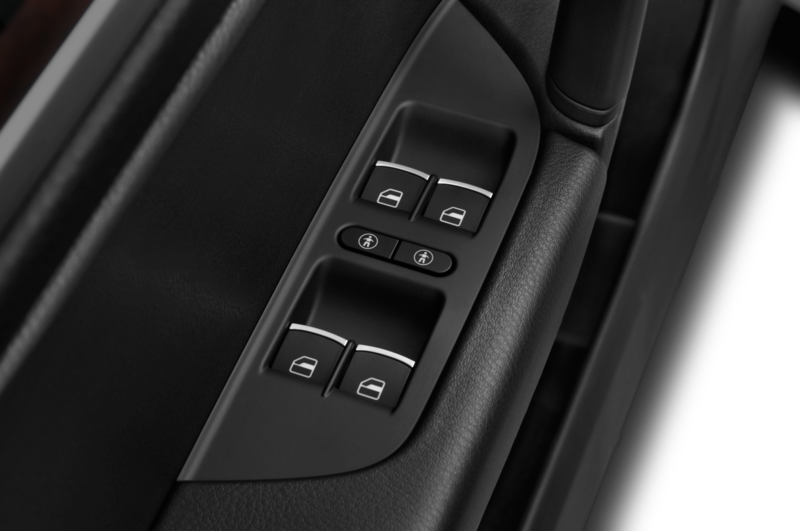 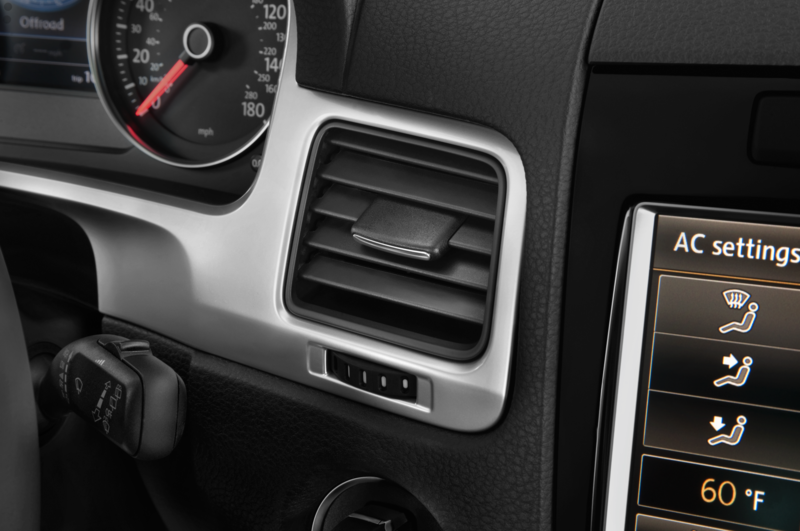 Interior niceties like ebony wood-trimmed dashboard and doors, piano black center console, aluminum-appearance pedal covers, and illuminated aluminum door-sill plates, serve to round out the luxury interior. 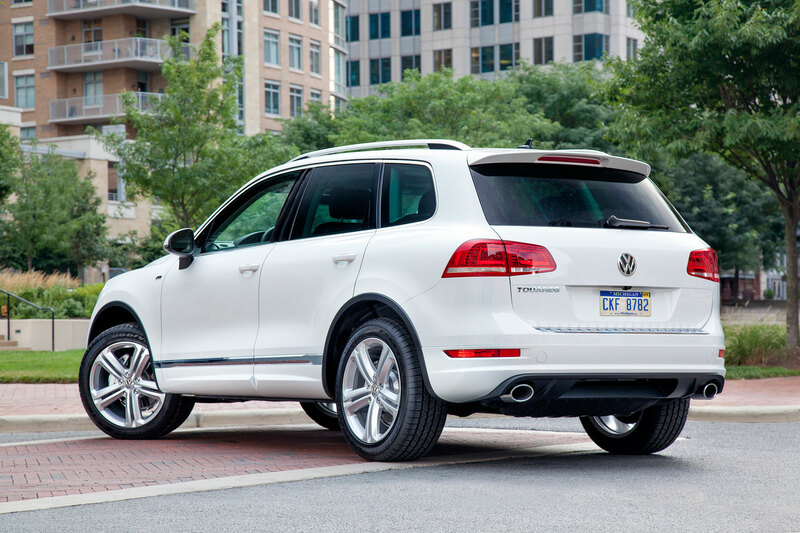 These various special-edition upgrades account for the $1,195 premium over the Volkswagen Touareg TDI Lux, which starts at $55,885 including destination charges. 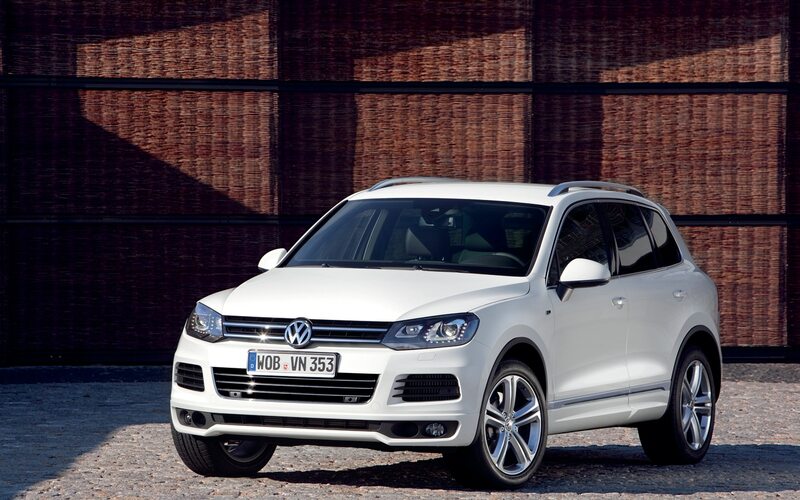 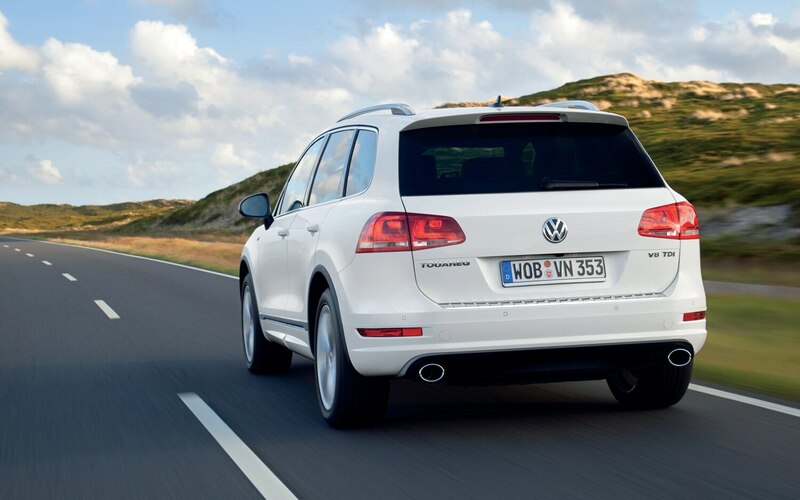 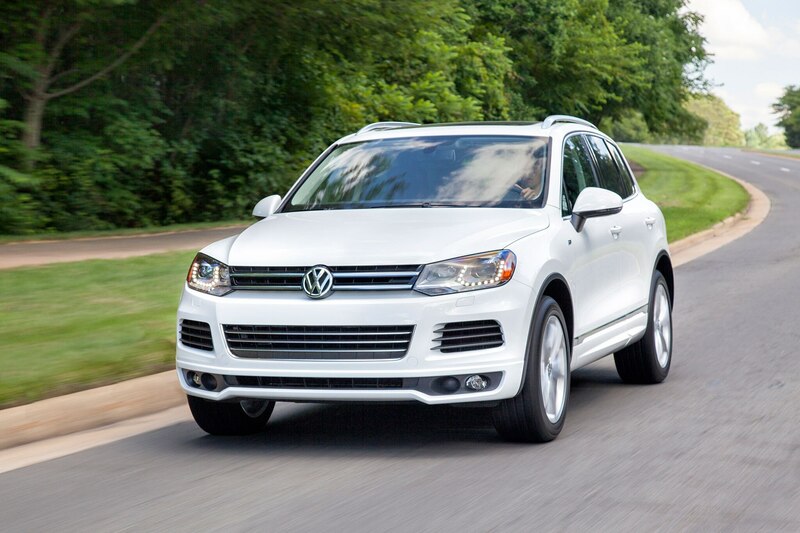 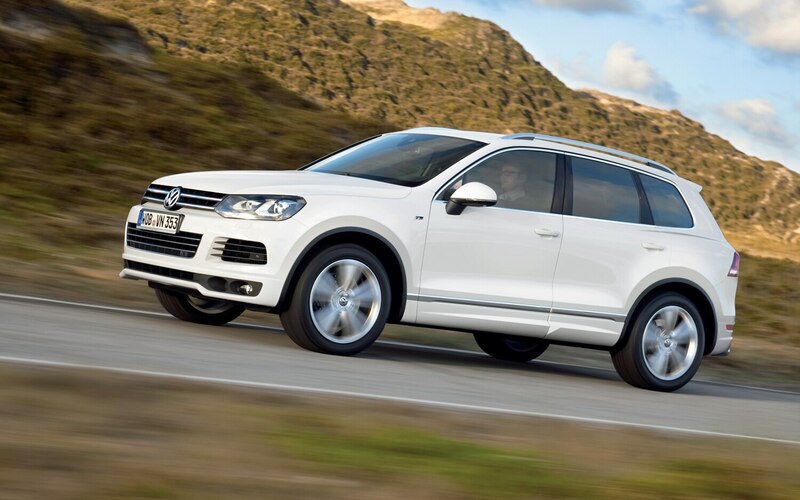 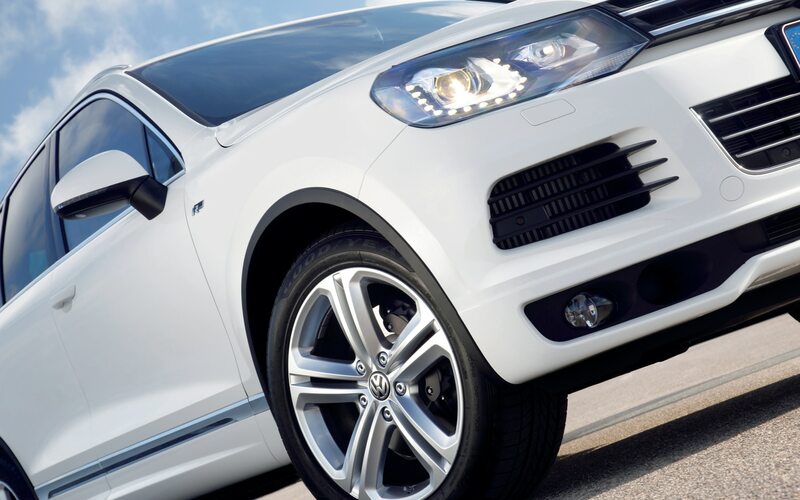 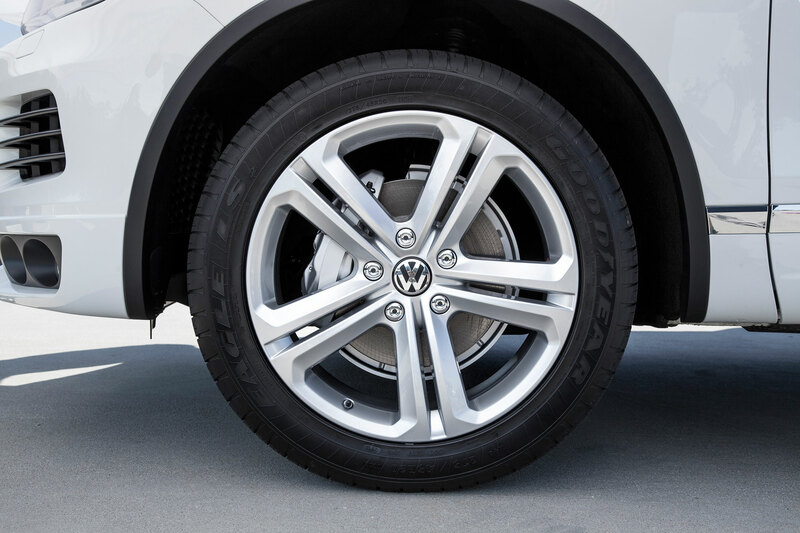 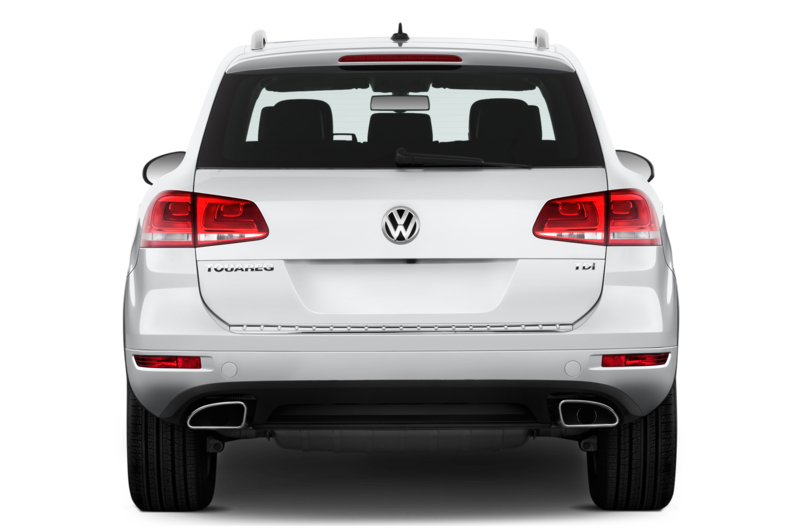 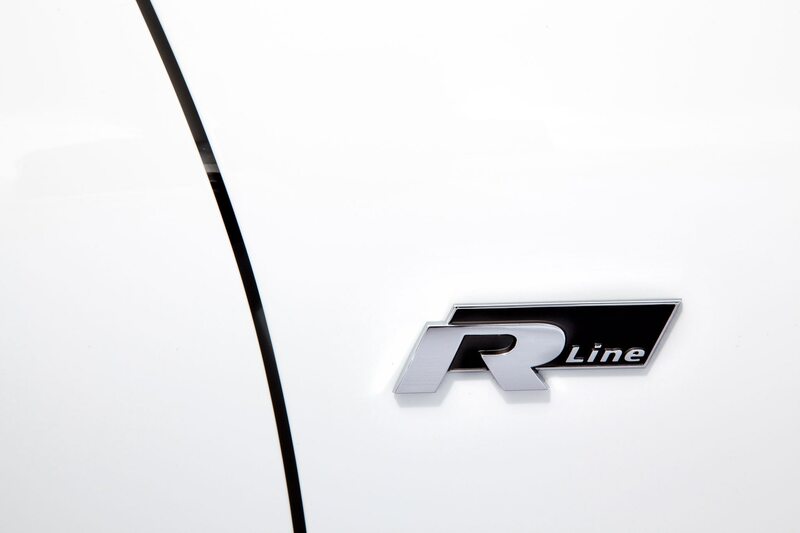 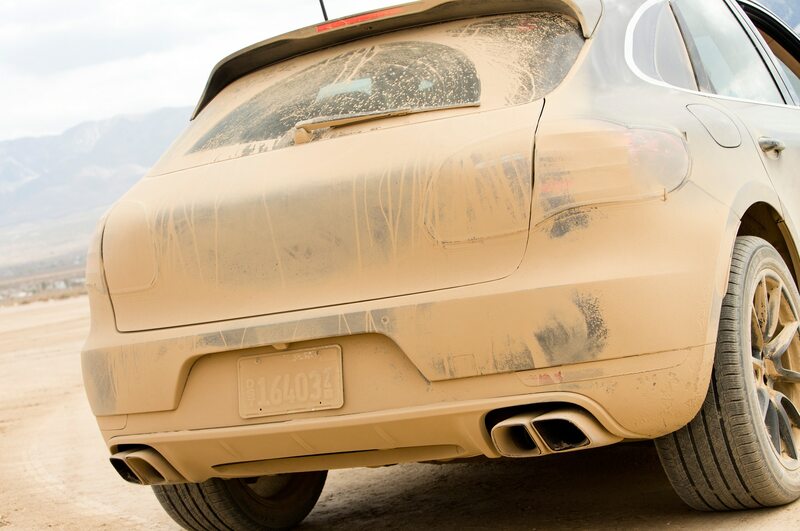 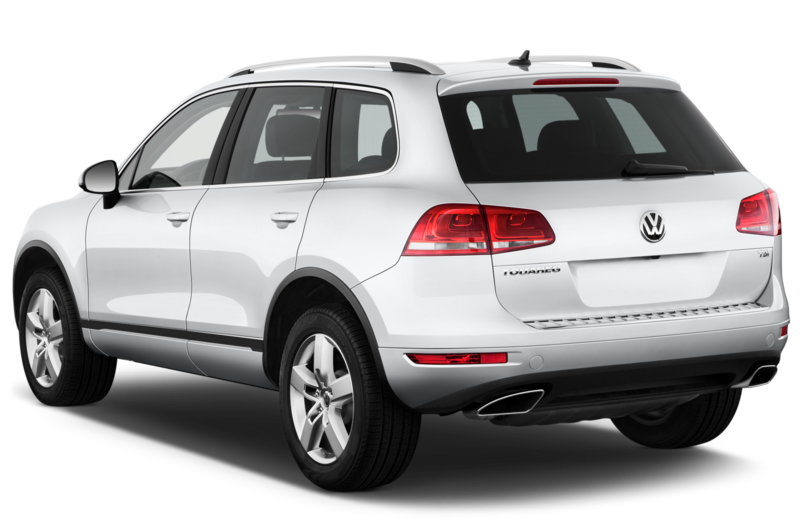 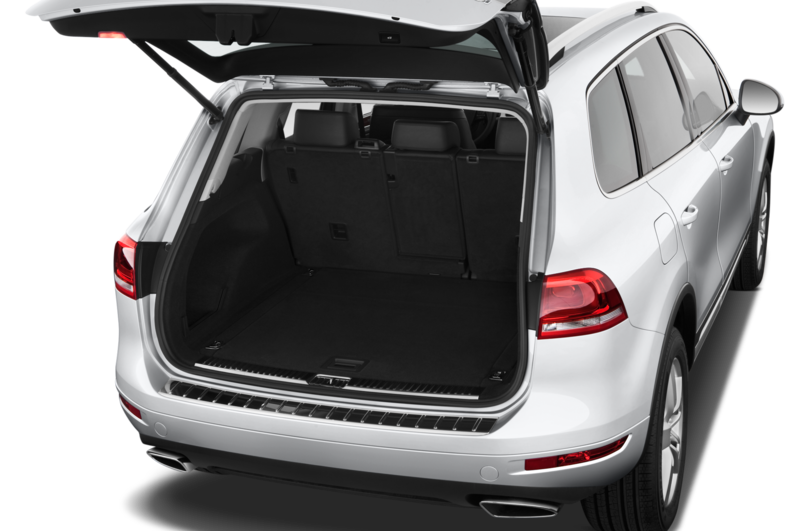 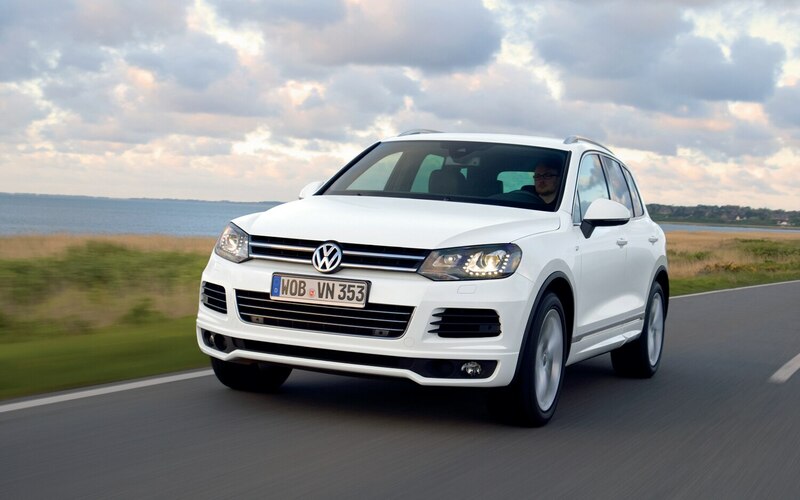 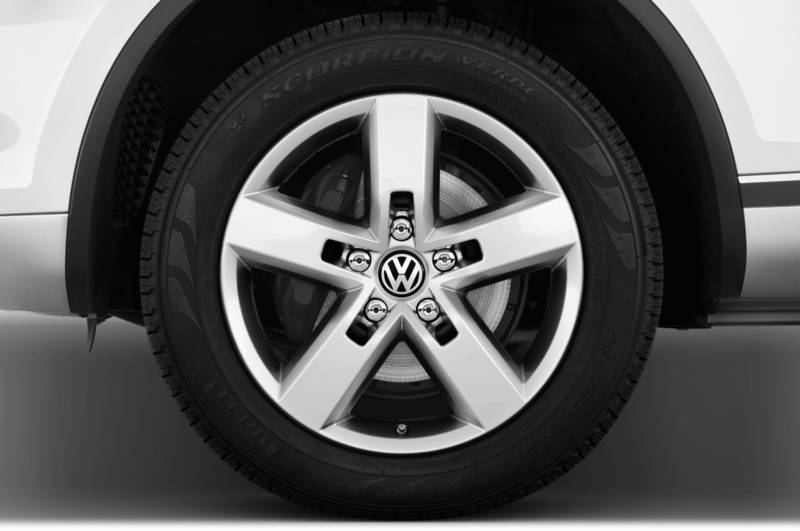 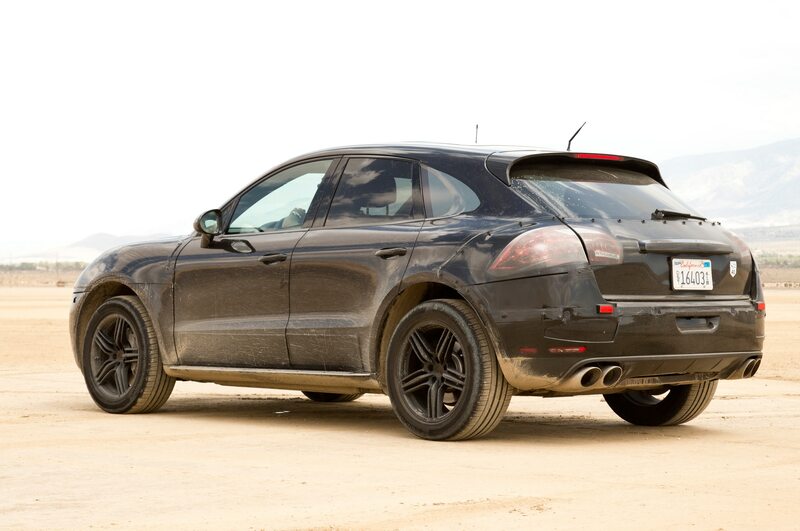 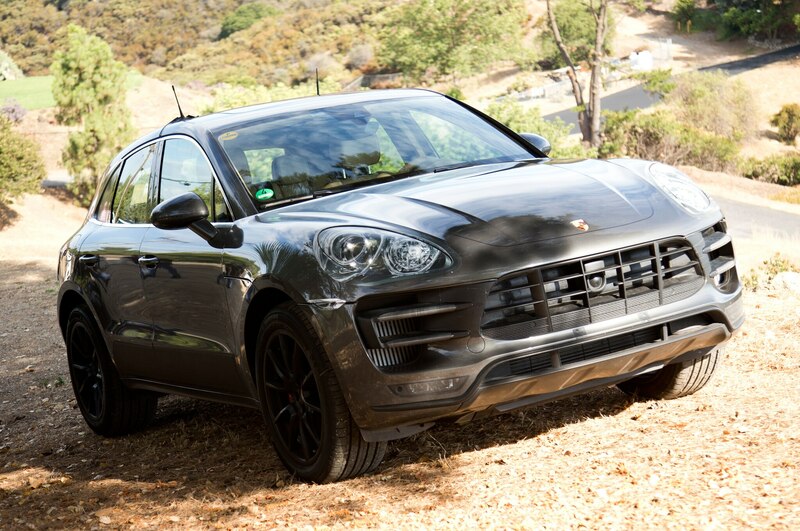 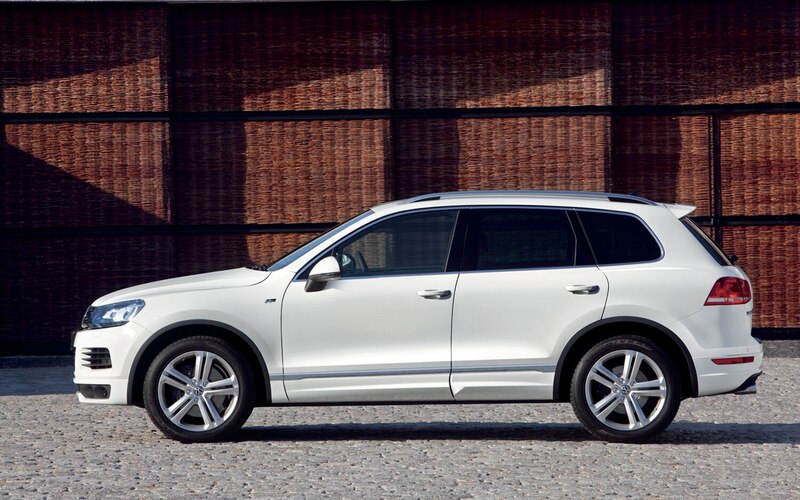 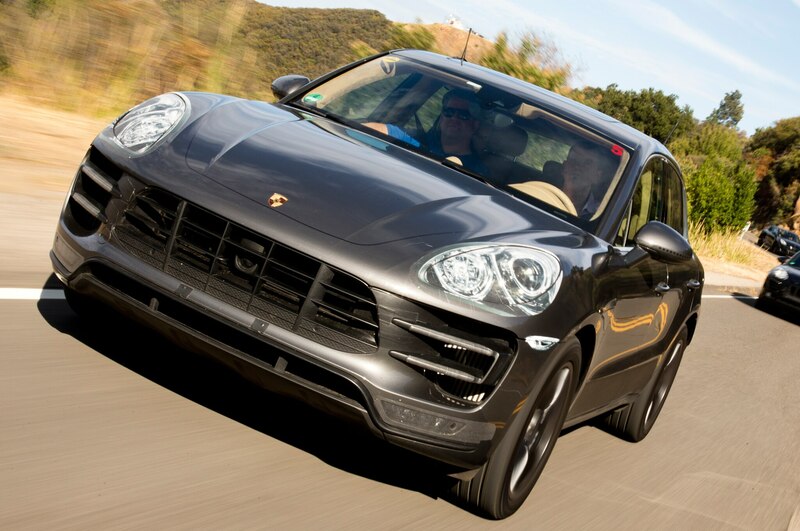 The special-edition 2014 Volkswagen Touareg X is on sale now. 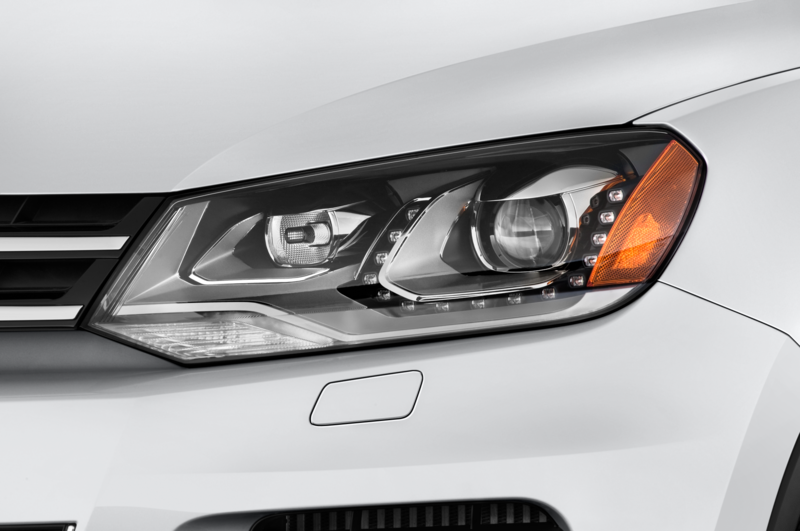 32 / 64 cu. 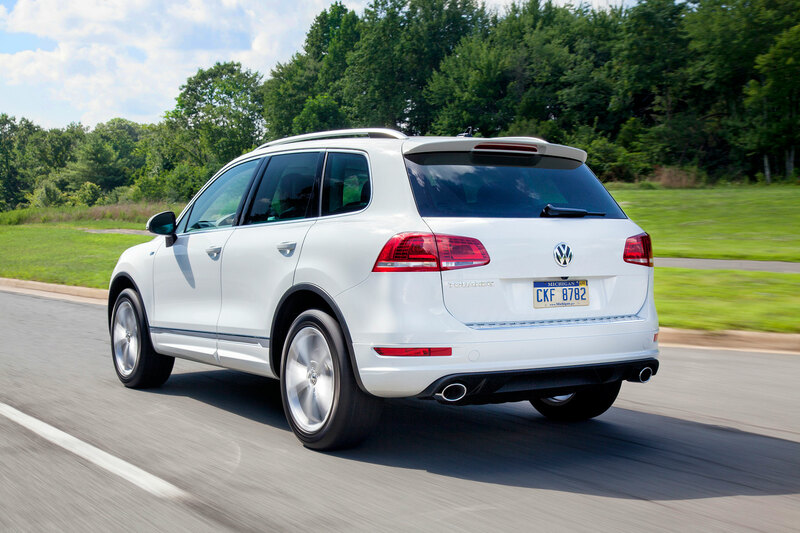 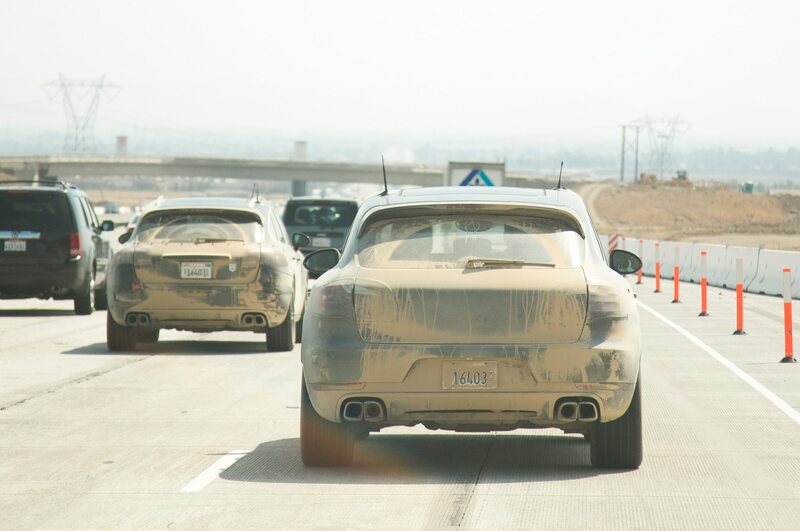 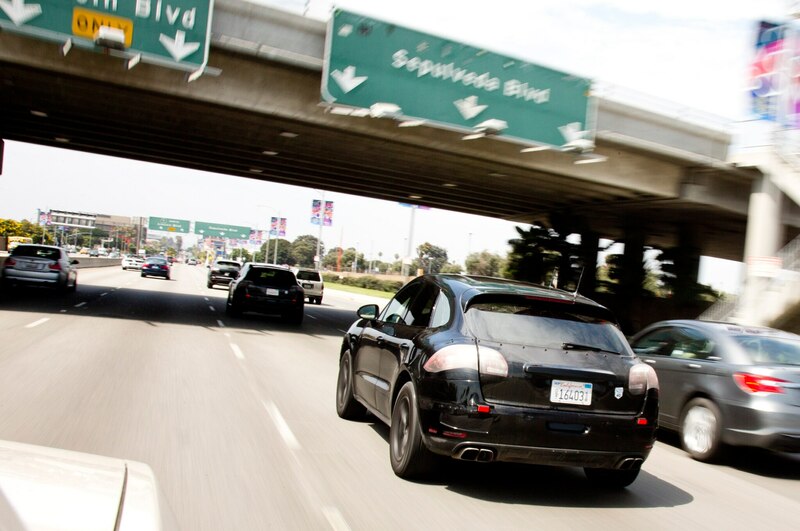 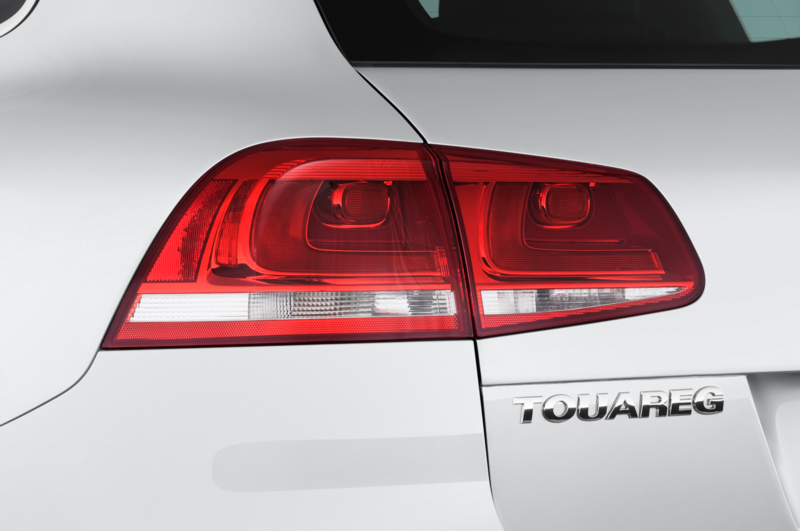 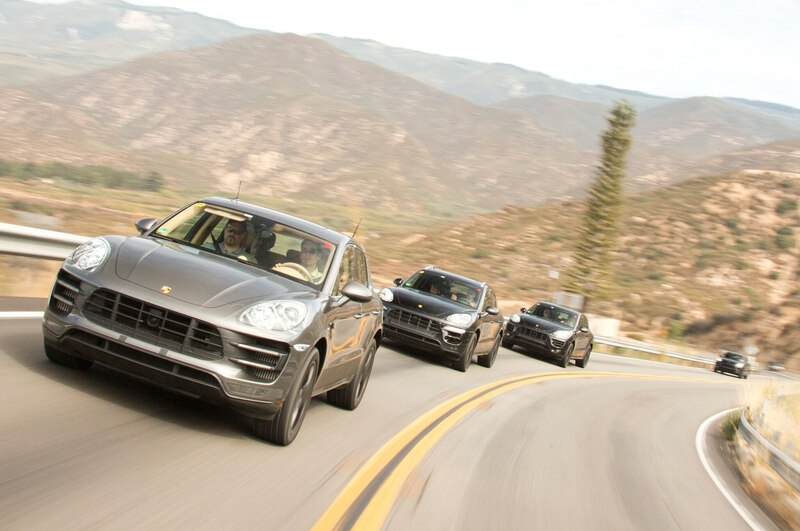 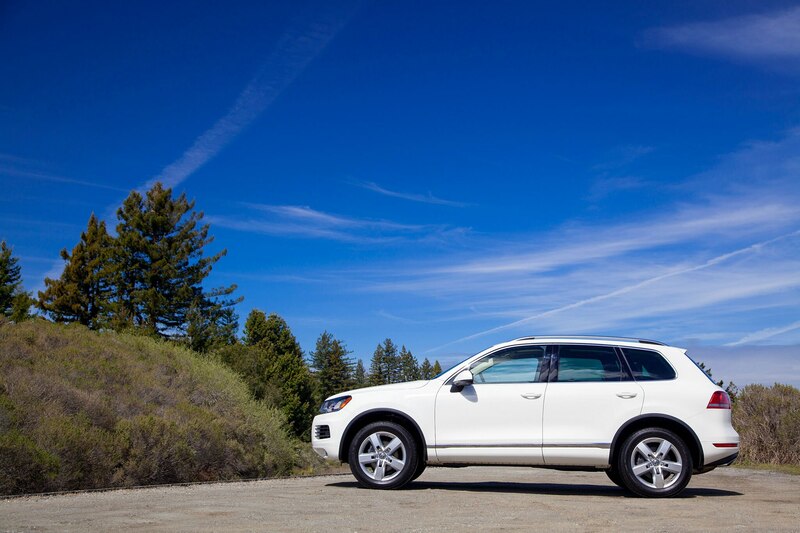 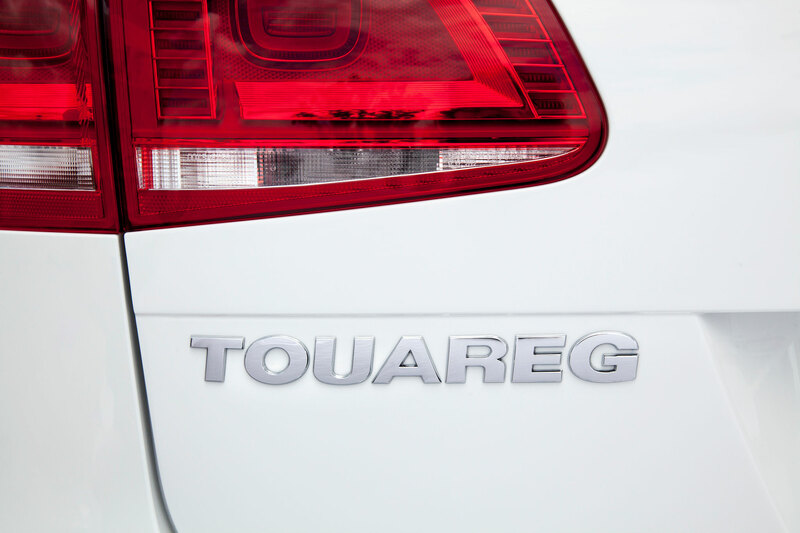 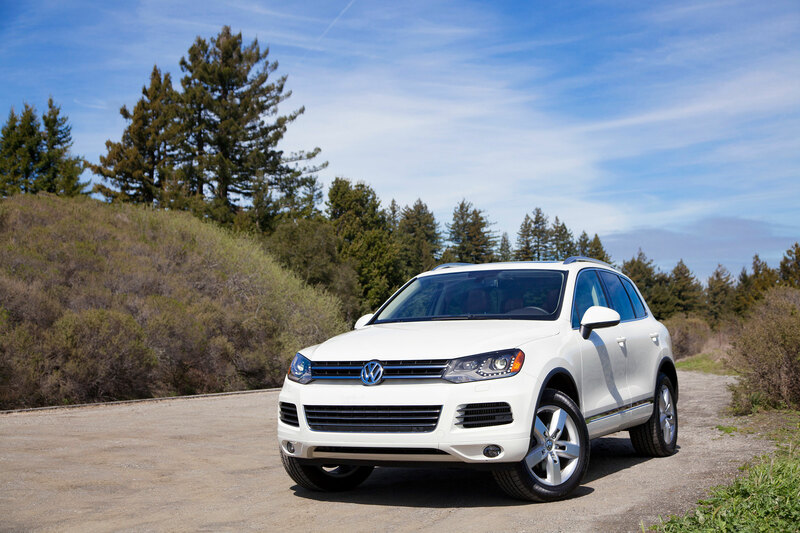 ft.
Refreshed Touareg will go on sale in the U.S. this fall.